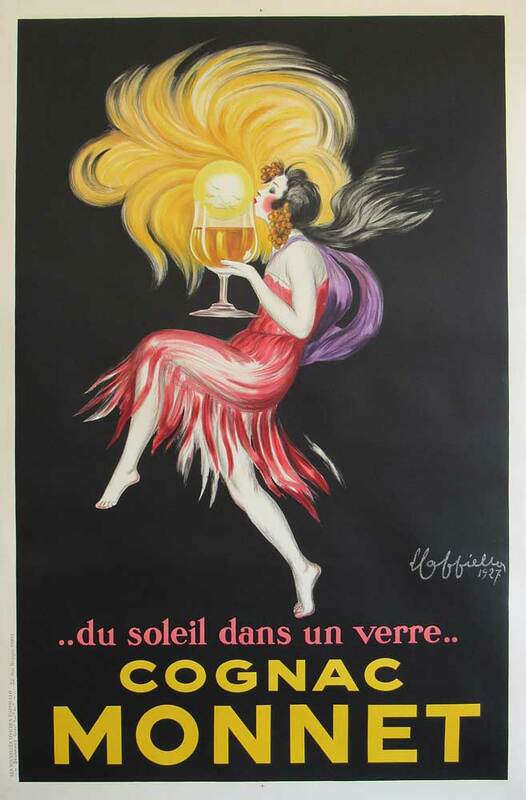 This elegant liquor advertising stone lithograph is an original vintage poster from 1927. Cappiello was the father of the modern poster and created over 1000 designs. Backed with linen and in great condition.